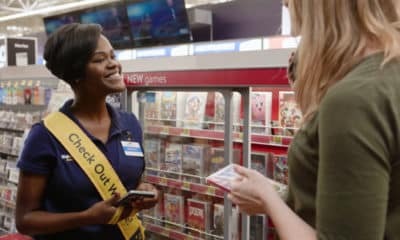 Microsoft has announced three new apps to help small businesses find and engage with customers. The products are part of its Office 365 cloud subscription service. The apps let users advertise online, manage email campaigns and send invoices. 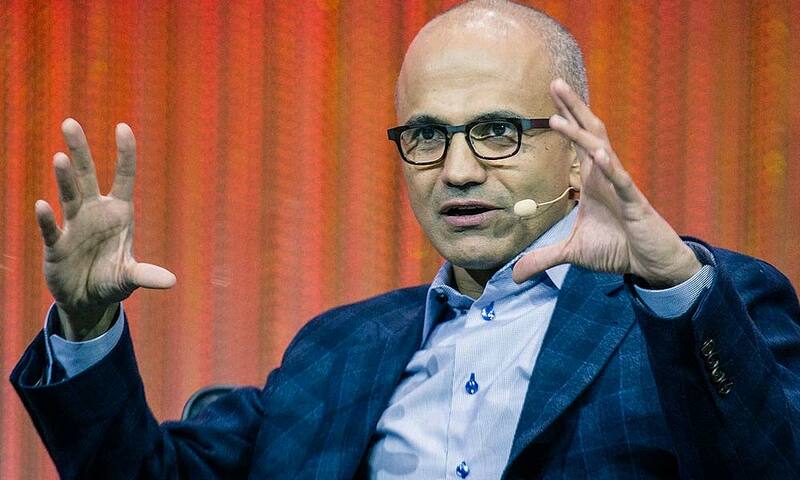 Microsoft Listings, Microsoft Connections and Microsoft Invoicing were unveiled during the company’s Inspire partner. They followed the introduction of Microsoft 365, a new all-in-one subscription service that bundles Windows 10 Enterprise and Office 365 into a single monthly fee. Listings helps you publish your business information to multiple sources online. You can simultaneously update your details on Facebook, Google, Bing and Yelp, saving you the time of individually altering each outlet. Using the single Listings dashboard, you can monitor website pageviews, ratings and reviews across all the supported services. If you need to make a change, updating your information on the dashboard will push the modification out to all your linked accounts. Listings is meant to let you promote your brand to prospective customers without having to leave Microsoft’s platform. 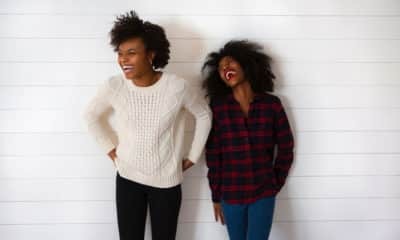 If Listings is about gaining customers, Connections is built to help you retain them. It integrates a fully-featured email marketing tool into Office 365. Microsoft provides a set of templates you can use to craft email newsletters and promotional campaigns. Connections comes with tools to let subscribers remove themselves from a list. It also offers detailed built-in analytics capabilities. Invoicing simplifies the generation of invoices for your company. It can automatically create you an invoice based on one of several included templates. You can view all your invoices from the Office 365 dashboard, letting you check up on clients who have outstanding bills. The app integrates with PayPal so customers can send you money using their card without you having to do any work yourself. You can also link Invoicing to QuickBooks if you need to transfer invoicing details to an accountant. The three new apps are a clear attempt by Microsoft to reinforce the value of Office 365 to small and medium-sized businesses. 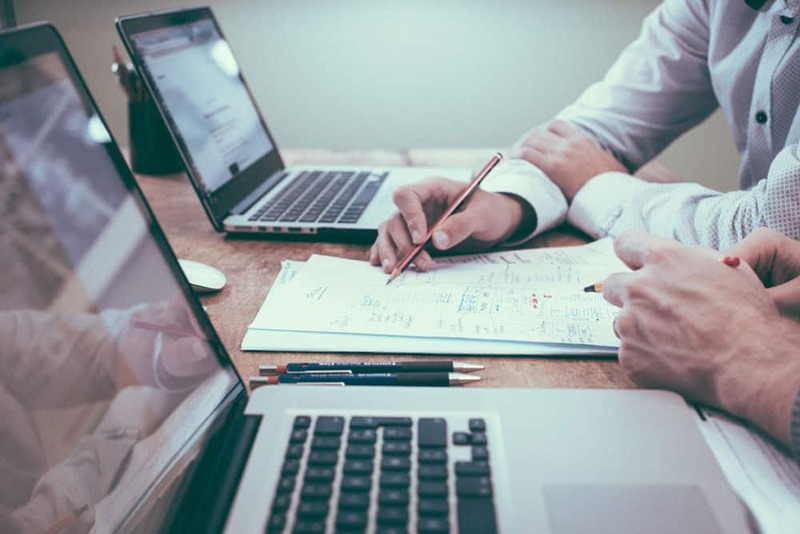 They address some of the most common issues emerging businesses face on a regular basis, offering solutions to pain points at every step of the customer procurement process. The apps are also a strong move against established independent providers. Connections aims to eliminate the role of dedicated email campaign apps while Invoicing seeks to win over customers of Freshbooks. Like the rest of Office 365, all the apps sell each other. You can access the entire platform with one subscription, making it more likely you’ll cancel plans with other providers. 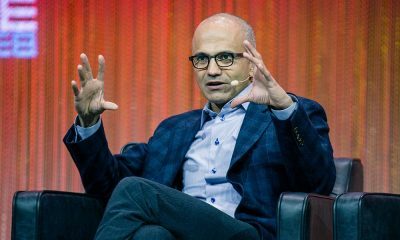 Microsoft is adding yet more value to Office 365, making it more likely businesses will sign up and become trapped in its ecosystem. Listings, Connections and Invoicing are rolling out now in preview form to Office 365 Business Premium Subscribers in the U.S., U.K. and Canada. They’ll launch widely later this year. Microsoft is also debuting a new Office 365 Business Center, a centralized dashboard that surfaces the new apps and existing business tools. Intel’s recent Data-Centric Innovation Day in San Francisco showed how the company is putting digital transformation at the forefront of its business strategy, to build a bridge from its former position as the big name in PC CPUs, toward a more agile future. In a competitive world of business technology startups and scaleups, Intel is putting its DX foot forward, and showing how the company’s own innovations can help its global customers to embrace the wins that comes with digital transformation. While the event was a product launch for all intents and purposes, there was a bigger story going on at Data-Centric Innovation Day: the positioning of Intel as a data-centric enterprise and the company’s emphasis on collaboration with its customers around the world as they undertake digital transformation. At the event’s outset, Intel CEO Robert Swan predicted that the company’s data-centric total addressable market will be 200 billion by 2022. As a continually growing number of organizations move to the cloud, and C-suites continue to look to AI and analytics to develop their competitive advantage, this kind of market growth for the IT giant seems reasonable. At the core of Intel’s data-driven shift is the customer experience. As Swan stated at the event, Intel is looking to become ‘customer-obsessed’ through the company’s new focus on data. 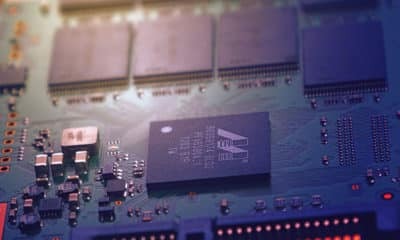 While the role of a processor or a new hardware product within enterprise organizations has not radically shifted — it remains just one piece within the larger technology structures powering digital transformation — Intel’s attitude around their hardware and software offerings, and how they play into the customer’s overall business technology experience, has certainly taken a big leap forward. The 2nd-Gen Intel Xeon Scalable Processors are all about data and digital transformation. Intel unveiled a new range of products, including the next generation of Xeon Scalable Processors. The new Xeon line was designed with DX tasks in mind, and the processors look to aid Intel clients with AI processes, cloud and edge computing and with running rapidly growing workloads. 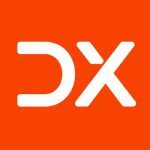 The new processors feature DL Boost, a unique inference acceleration offering designed specifically for AI-heavy processes. 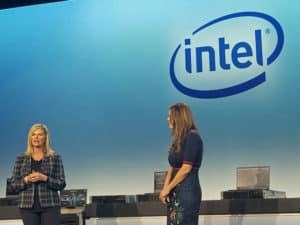 Lisa Davis (left), Intel’s VP of Data Center Group and General Manager of Digital Transformation and Scale Solutions, unveils new security solutions. The technology giant also emphasized the security enhancements of the new range. VP of Digital Transformation at Intel, Lisa Davis, announced during the event that Intel has partnered with Lockheed Martin to create hardened, full-stack security solutions for CIOs and CESOs. 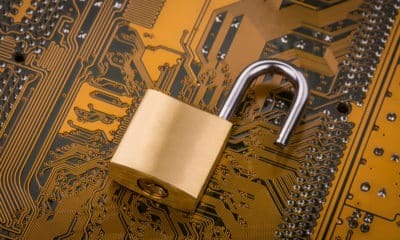 Processing and moving more data than ever requires ever-evolving security, and Intel made a point of emphasizing their dedicating to this element of their new product line. For an established tech company like Intel to take on data in such a massive way should be no surprise to digital transformation diehards. But for those still hesitant to take on data management as a bigger part of their organization, Intel’s focus on moving, storing and processing every bit of client data should act as a wakeup call for those still holding out when it comes to digital transformation efforts. The shape that Intel’s technology is taking, as innovations like DL Boost and the cloud-centric nature of the company’s new security offerings show, is all about meeting the digital transformation needs of customers around the world. This focus on a holistic approach to data is not something Intel is doing on its own. 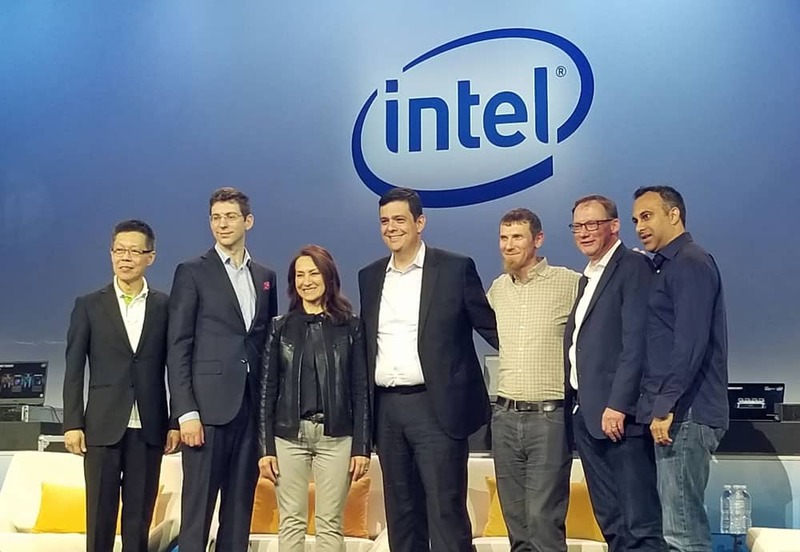 The emphasis of Intel’s Data-Centric Innovation Day was so clearly on collaboration, with many major players in the IT and enterprise world contributing to the event. During his keynote, Shenoy was vocal about Intel’s broad set of partners and customers, emphasizing branching out and building a bigger business ecosystem. Every technology showcased during the product launch was tied back to one of Intel’s global partners: AWS, Vodafone, Twitter, Microsoft, Alibaba, and other companies were featured and promoted through Intel’s own announcements. Featuring partners like this led to some very conversational panels on the nitty gritty of DX throughout the day’s events. But this collaborative approach to the technology also highlighted another aspect of Intel’s digital transformation journey. Vokins said that, for Intel, the process of digital transformation is also a question of interpreting what’s happening in the world of business technology and turning that information into valuable insights to improve performance. Edge computing is about processing data as close to the source as possible, which reduces both latency and bandwidth use. This concept is seen as critical for furthering the Internet of Things and for driving the development of autonomous vehicles. Edge computing is a decentralized approach to computing applied to networks (the opposite to cloud computing’s centralized approach). The concept relates to how a network stores its information. In edge computing, most data on a network is moved away from physical computers. For businesses, data is moved onto a private server. Edge computing is especially useful in cases where a lot of data is generated. The approach allows for the successful triage of data locally so that some of it is processed locally, reducing the backhaul traffic to the central data repository. This is very useful in cases where many devices are connected together, as with the Internet of Things. Edge computing helps to make the Industrial Internet of Things possible. This is an area of great value. McKinsey & Co. calculate that the Industrial Internet of Things will generate $7.5 trillion in value by 2025. The advantages here are to connect people to machine data that accelerate digital industrial transformation. How can edge computing benefit business? The advantages of edge computing are that it takes less time to move data and there are fewer are less hardware limitations and that hardware limitations are easily addressed. With conventional storage systems, hardware is normally required, and this can create a bottleneck that places a restriction on how much memory can be moved at any time point. The use of hardware also leads to slower data transfer speeds. Furthermore, the costs of operating and maintaining the hardware are relatively more expensive. Security is also stronger with edge computing, making edge computing systems harder for hackers to penetrate. This is because data is continually moving between network modes. When data are moved throughout a network, they go through different security layers to ensure hackers cannot get into the system, but edge computing goes beyond this. More security layers are used because, instead of the data moving between the network nodes, the data moves from the Internet into the servers and onto the nodes. This provides an opportunity for creating additional firewalls and antivirus scans. How are businesses using edge computing? Businesses can derive many advantages from the edge computing concept. The edge process enables analytics and data gathering to occur at the source of the data. This enables companies to leverage resources from devices that are not necessarily continuously connected to a network like laptops, smartphones, tablets and sensors. Among the more specific examples is autonomous car technology. These are, in a sense, datacenters on wheels, and here edge computing plays a key role. To collect the high volumes of data, edge computing provides an advantage. In terms of data, Intel estimates that autonomous cars, with their many on-vehicle sensors, generate over 40 terabytes of data for each eight hours of driving. 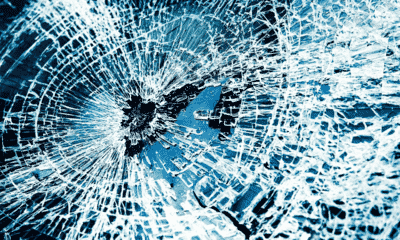 Given that this level of data cannot be easily sent to a cloud (and this also presents a safety risk in terms of delayed reactions), the use of edge computing becomes a necessity. A second example is with security systems. If a large complex is served by dozens of high-definition Internet of Things video cameras where data is continuously streaming that signal to a cloud server, these systems can be slow to respond. This is especially so if the security protocol is designed to respond to motion-detection. 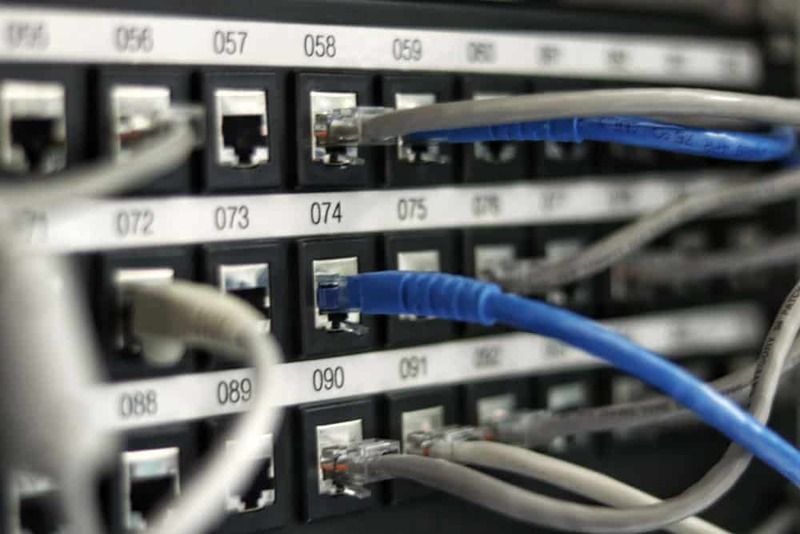 This set-up places a major strain on the building’s Internet infrastructure, with a high proportion of the bandwidth becoming consumed by a high volume of video footage. With the edge concept, each camera would have an independent internal computer to run the motion-detecting application and then sent footage to the cloud server as needed. This improves efficiency and lowers bandwidth use. Edge computing also helps to improve the efficiency of fleet management. While a large volume of key performance data needs to be collected – wheels, brakes, battery, electrical – where such data requires a response, such as a potential brake failure, then some of this data needs to be collected and stored locally on the edge in order to minimize the risk of vehicle breakdown or accident. An example of edge computing applied to fleet management is with trailer temperature. With most fleet monitoring systems, only temperature readings that are outside of a set range are reported back to fleet managers through telematics. The fleet manager then needs to assess whether or not there is a problem. However, with edge analytics, temperature readings can be analyzed onboard a vehicle and notified to the driver, empowering the driver to take steps to mitigate the temperature fluctuation. Cloud platforms are transforming the way organizations do business, and the competition between cloud providers is fierce. VMware and Amazon Web Services are partnering to provide cloud solutions to businesses in Canada. 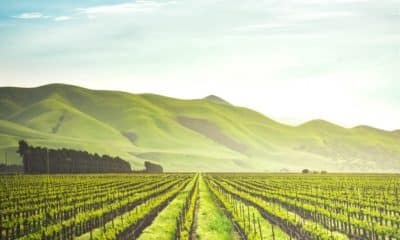 At a roundtable in Toronto, data center company VMware, IT partner Scalar Decisions and AWS discussed how the new VMware Cloud on AWS service will open up new options for customers. The organizations hope that the new arrangement will act as a catalyst to get Canadian organizations, private and public, to the cloud. The new offering from VMware and AWS looks to provide customers with powerful hybrid cloud options in order to help them benefit from AWS’ many capabilities. The new, on-demand service allows organizations working with VMware to extend, migrate and manage their cloud-based resources with the use of AWS services. Sean Forkan, Vice President and Country Manager at VMware, stated that innovation in the public cloud is happening daily on a global scale, and thanks to VMware Cloud, Canadian companies can now benefit from these transformative shifts coming from within AWS. The VMware Cloud service lives in the same region and availability as Amazon services, and is managed by VMware. Customers can be served both by AWS’ Montreal-based data centre or the U.S. data centre, depending on their data residency requirements. Over time both VMware and AWS hope to see a greater merger of the tools. Peter Near, National Director of Solutions Engineering with VMware Canada, said that the transition to cloud services for businesses is not just a question of efficiency, but global performance. And while the majority of data sets on Canadian databases are not easy to migrate, Near predicted that the new offering from VMware and AWS provides these companies an ‘easy button’ for migration. In a recent survey by multi-cloud management company RightScale, 95 percent of respondents said they are using cloud in some way. Hybrid and public cloud were far and away the most popular amongst adopters, with 85 percent of surveyed businesses citing some kind of hybrid cloud strategy, while only 10 percent of respondents cited the use of a single public cloud. 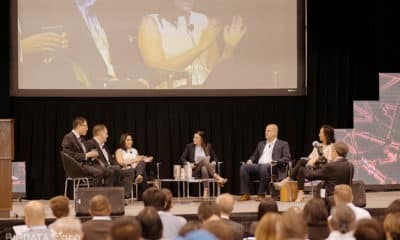 As Eric Gales, Director of AWS Canada, said during the roundtable, “It used to be that owning and operating infrastructure was an advantage.” According to Gales, eliminating the ownership and operation of costly infrastructure is at the heart of the pronounced increase in cloud adoption in Canada. Gales noted that artificial intelligence and machine learning are also driving organizations towards the scalability and on-demand talent of public cloud services. AI and ML need a lot of computing, said Gales, and now VMware can use existing apps and workloads through AWS to accelerate and amplify the use of these apps. 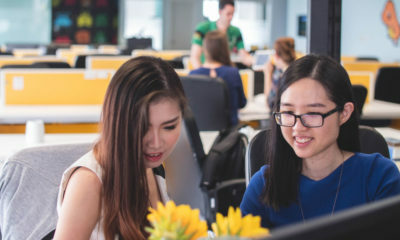 In terms of talent required to scale AI and ML tools, this could be a boon for medium-sized businesses, as the “surface area of new things they need to develop skills for or learn is lower,” said Gales.